JAWS 1975 Lobby Front of Cinema Card STILL set- VINTAGE/MINT !!! The finest example of a full JAWS lobby set that we have ever seen !!! 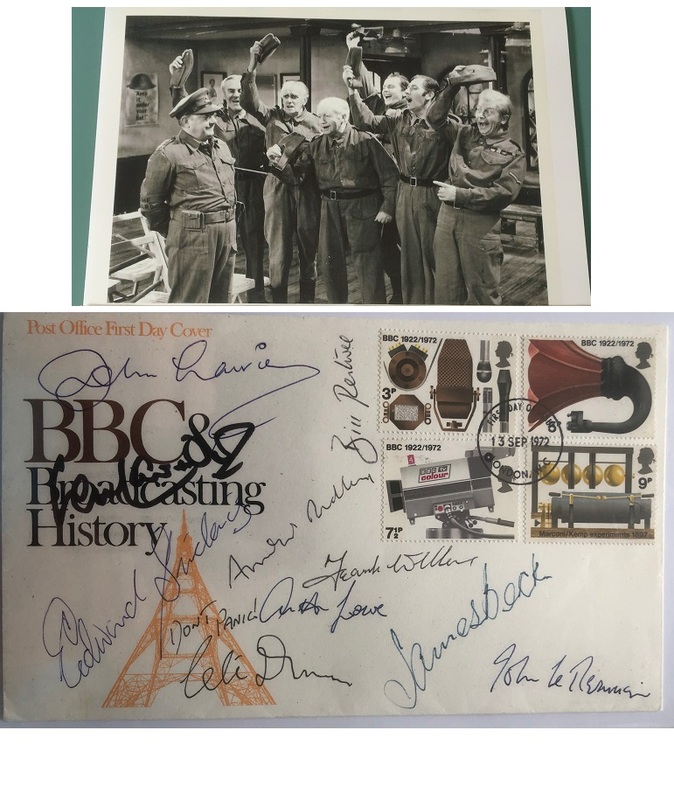 All lobby cards are approx 8" x 10" and in excellent condition. No rips, or tears. 100% authentic - just as they were on display in 1975 at the theatre lobby. Not reproductions !!! 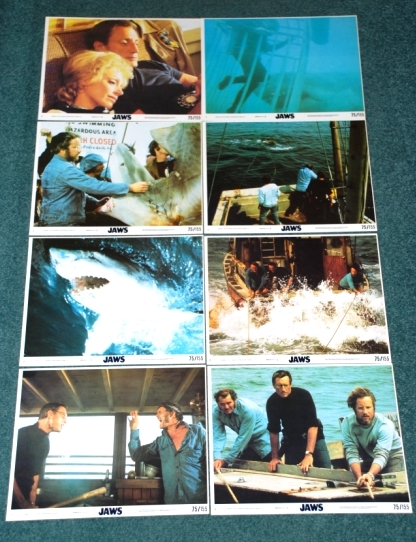 Notify me of updates to JAWS Lobby Front of Cinema Card STILL set 1975 VINTAGE !! !